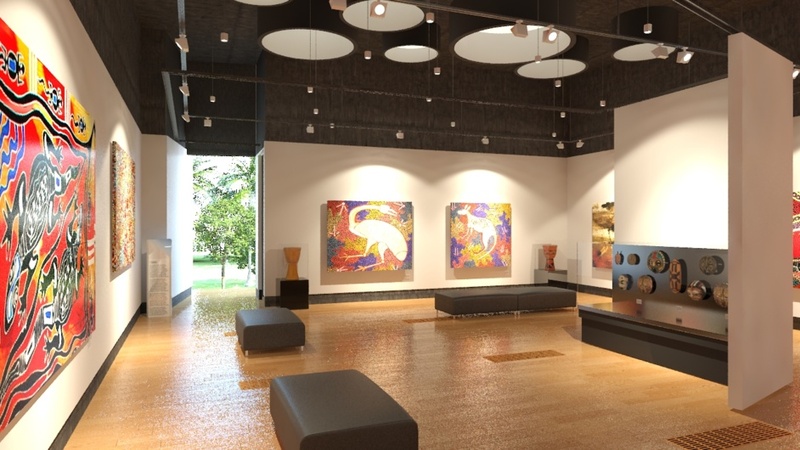 Bringing a cultural focus to Caboolture's town square. 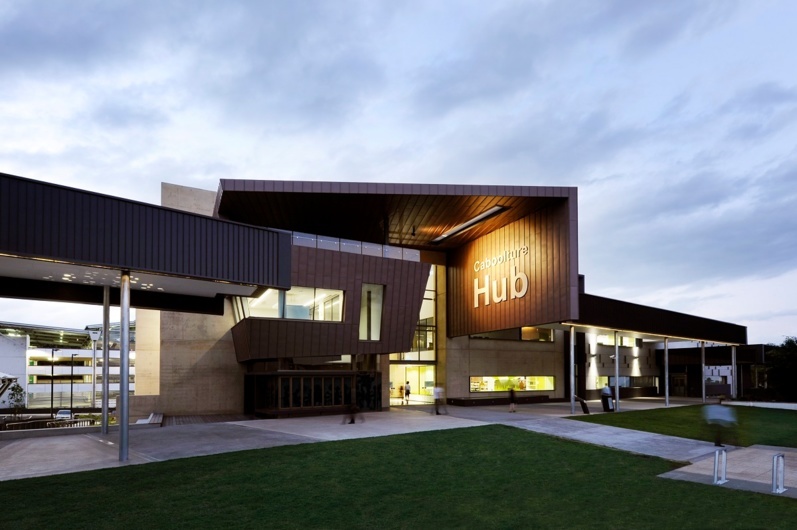 The Hub is an integrated Library and Learning Centre and Art Gallery designed to create a cultural focus to the town square of Caboolture. 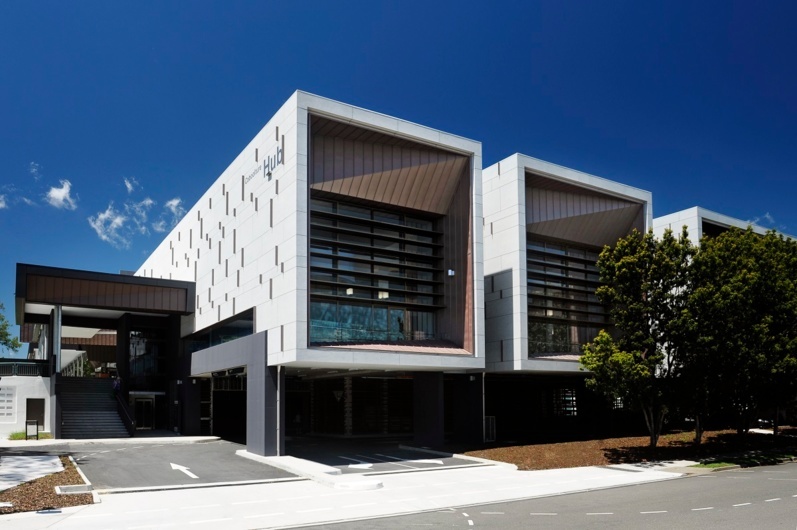 The design is focussed on delivering a contemporary and modern facility with flexible and efficient spaces and general circulation areas while at the same time, retaining a feeling of space, openness and grandeur. 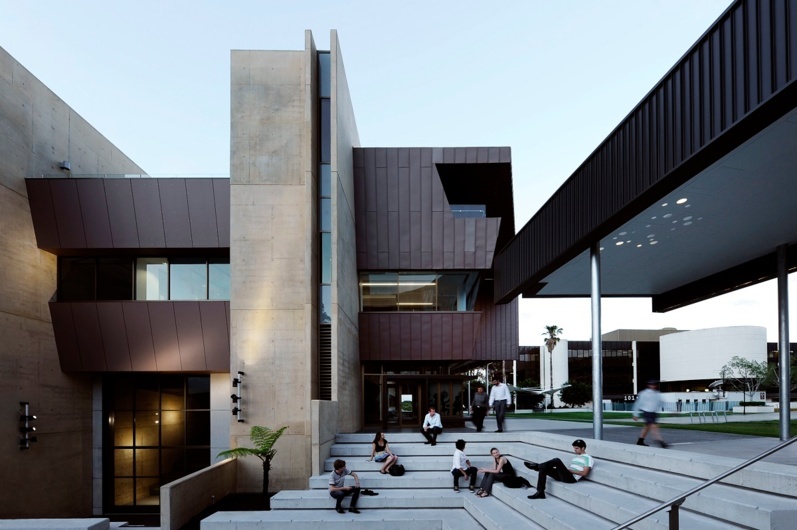 The building is designed over three levels with a roof top terrace.